Six companies are now certified under the new Fijian Organic brand. 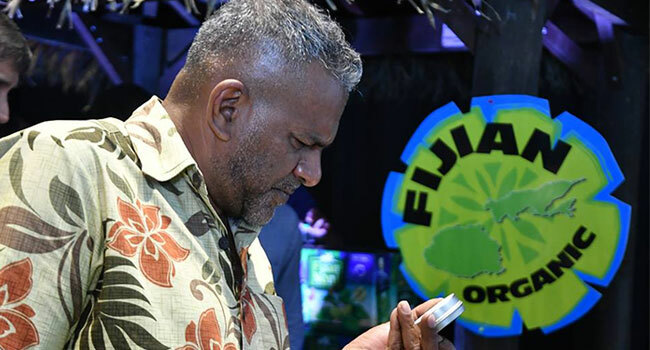 While launching the new Fijian Organic brand, Minister for Trade and Tourism Faiyaz Koya says brands such as Fijian Grown, Fijian Sewn and Fijian Crafted are being increasingly used. Koya says the Fijian Organic brand is a new inclusion to this growing brand and gives recognition to local producers who make an effort to use organic farming methods. Koya adds the Fijian Organic brand is the beginning of a new journey for Fiji, providing a platform for the development of organics. He says that there is a huge demand around the world for organic foods and people are more than willing to pay a slightly higher price for organically grown foods and products. Meanwhile, since the inception of the Fijian Made brand in 2011, a total of 591 companies have been licensed with 3, 639 products under the campaign.